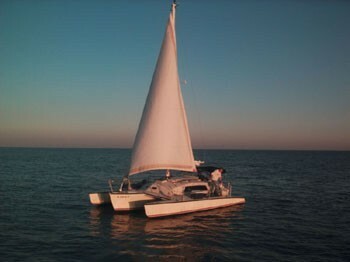 Pete and Pam Wright live on Stingray Point, 2 miles east of Deltaville, Virginia. Captain John Smith explored the Chesapeake Bay during the early 1600s. Captain Smith discovered a world of ancient forests, strong, proud people and water teeming with life in this “goodly bay” and its rivers. While fishing in shallow waters on the Western Shore of the Chesapeake Bay, Captain Smith was stung by a ray and nearly died. After he recovered, he named the peninsula Stingray Point. You can follow Captain Smith's explorations on the Captain John Smith Chesapeake National Historic Trail, America's first national water trail. 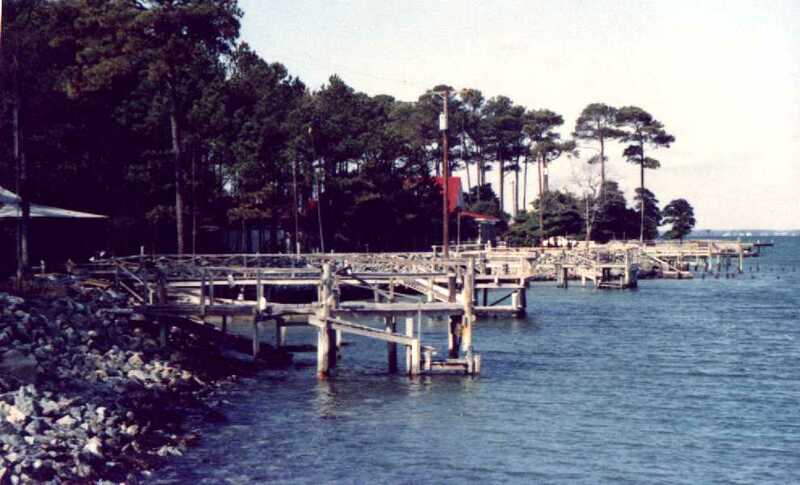 The village of Deltaville is located on Virginia's coastal plan, at the eastern end of the Middle Peninsula. The mouth of Rappahanock River is a few hundred feet north of our house. The mouth of the Piankatank River is less than a mile to the south. The Eastern Shore lies seventeen miles to the east, across the Chesapeake Bay. We have two sons, a daughter, a daughter-in-law, and three beautiful grandkids. 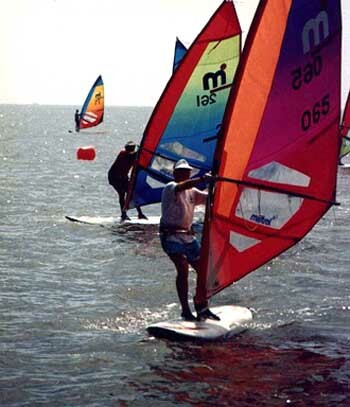 We love to sail, windsurf, fish, kayak, explore, and have adventures. We are amateur radio operators (Pete is AD4VI, Pam is KF4LCU). A wise farmer once told us, "If you have a tractor, you'll use it everyday." He was right. Pam is using the Kubota to clear land for a tree reforestation project. Pete uses it to pull stumps, logs and other heavy stuff. We take turns cutting the grass. After Bill Lohmann of The Richmond Times-Dispatch visited us, he wrote Paradise at end of the road - Champion of special-ed children still doing good while having more fun. 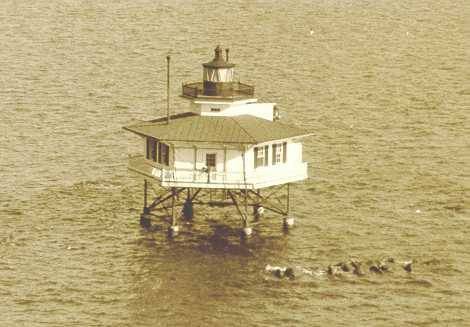 The image on the left is an exact replica of the original Stingray Point Lighthouse (circa 1928) at Stingray Point Marina. Read more about Wrightslaw, Pete & Pam Wright and the Wrightslaw Story. We invite you to visit Wrightslaw.com and join our online community on the Wrightslaw Way Blog, Facebook, Twitter, and the Wrightslaw Channel.